A villainous courtship: George Villiers, Duke of Buckingham and Lady Katherine Manners. Every worthy hero needs an adversary to test his mettle. As I delved into research about Jeffrey Hudson, the subject of The Queen’s Dwarf, I practically did a happy dance when I discovered that Jeffrey’s father was the keeper of the Duke of Buckingham’s bull-baiting dogs. Jeffrey’s presentation to his future royal mistress, French Catholic Queen, Henrietta Maria, was even orchestrated by Buckingham. There is even a statue portraying him popping out of a coffin pie at a banquet, dressed in a miniature suit of armor. What richness! 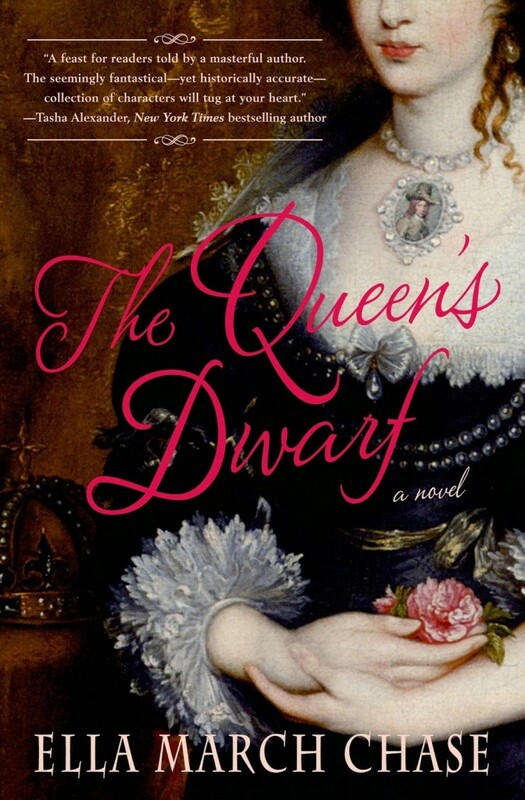 Jeffrey being placed in the queen’s household by her greatest rival for King Charles’ affections, then Jeffrey’s loyalties shifting as he came to love the queen, following her through her turbulent years of civil war and exile. Buckingham? 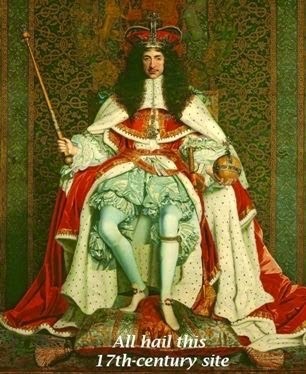 His foes claimed he became more powerful than the king, the duke the most hated man in England. George Villiers, 1st Duke of Buckingham attributed to William Larkin, and studio of William Larkin oil on canvas, circa 1616. NPG 3840, © National Portrait Gallery, London. 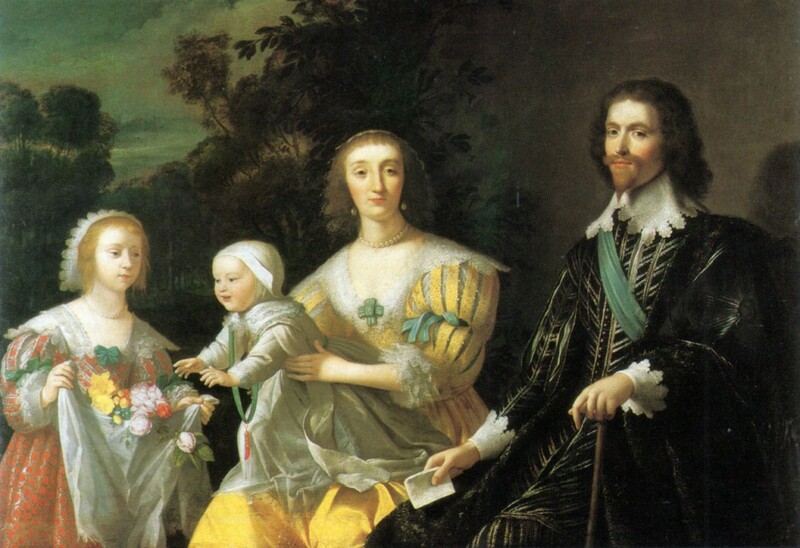 George Villiers had come to court as a nobody. Yet, one only need view his portrait to understand the fascination he inspired. Though born the younger son of an obscure knight, George’s ambitious mother sensed the rewards her son’s face and form could win in the court of James I. The king was notorious for lavishing male favorites with wealth and titles in addition to physical caresses. Mary spent her family’s limited funds to give George an education worthy of a courtier. The family’s fortunes depended on him. He did not fail her. George became King James’ beloved “Steenie”. He also formed a friendship with awkward, stuttering Prince Charles, paying attention to the shy boy before his elder brother, Prince Henry, died. 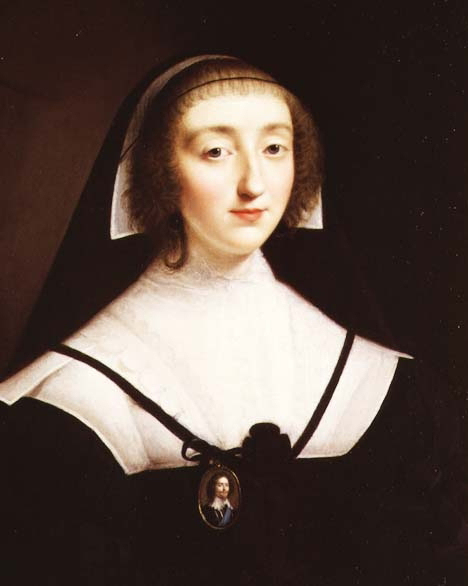 Charles never forgot his kindness, and Charles’s fierce devotion to his friend made the first years of Charles’ reign turbulent, the beginning of his marriage to French Catholic Princess Henrietta Maria painful, and would alienate many of Charles’s subjects, whether high-born or commoner. Katherine Manners, Duchess of Buckingham, in Mourning. But perhaps one of Buckingham’s most unscrupulous acts occurred during his courtship of Lady Katherine Manners, only living child of the Earl of Rutland. 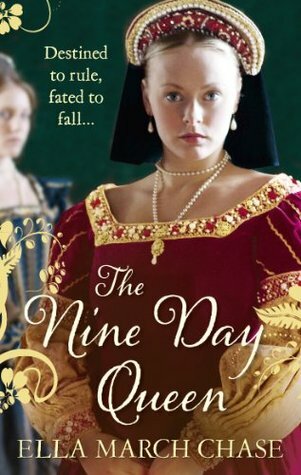 Lady Katherine’s younger brothers had died under mysterious circumstances– supposedly because of witchcraft– leaving her the wealthiest heiress in England. Virtuous and plain-featured, Lady Katherine’s head was easily turned by George’s attentions to her. But her father — surprise, surprise– forbade them to marry. For one thing, George was Protestant while Lady Katherine and her family were devout Catholics. For another, Rutland objected to his beloved only child being preyed upon by a family of fortune hunters– not to mention take as husband a man Rutland had seen being fondled by the king and consorting with mistresses. George and his mother were not about to be thwarted by the earl’s refusal. Villiers’ mother waited until Rutland was away then invited Katherine to dinner at her house. It seemed an innocent enough invitation. Katherine’s stepmother said yes. Katherine was spirited away to the gatehouse at Whitehall, then, under the excuse that she was ill, remained there overnight. Buckingham remained overnight as well, ruining Katherine’s reputation, though he could easily have walked to his own lodgings. After Katherine’s ruin had been achieved, one would think that Buckingham would have seized the prize he’d connived to win, marrying at once. But, when the outraged Rutland demanded that Buckingham wed his daughter, Buckingham refused out of spite. Proud, honorable Rutland had to beg the upstart scoundrel to marry Katherine. At last Buckingham agreed, but the scandal made a court ceremony impossible. The couple wed with only King James and Rutland in attendance. Did Katherine know what Buckingham and his mother had planned when she left her father’s house that fateful day? We do know she was in love with Buckingham, and remained devoted to him, though hurt by his constant womanizing. She even converted to Protestantism for him, which must have been difficult for one so pious. She returned to her beloved faith after his death. She was at the Greyhound Inn in Portsmouth on August 23, 1629 when a disgruntled lieutenant named John Felton assassinated her husband. She raced down from the balcony, gathered George in her arms and wept. As I wrote the scenes leading up to Buckingham’s assassination, it was easy to see why Jeffrey, who loved and served the queen, would hate Buckingham. 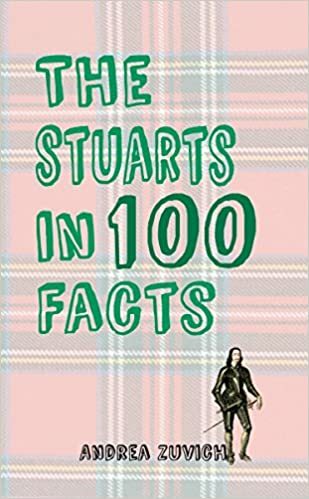 It was easy, as well, to weave fictional conflict between Buckingham and Jeffrey. The duke was ruthless, and determined to maintain his influence over King Charles. As the queen seemed to be barren, he campaigned to have the marriage annulled and Henrietta Maria sent back to France. But what of Buckingham’s wife? I asked myself. Why would a woman like Katherine Manners continue to love a husband who humiliated her with numerous affairs? Was it because she had seen past the glittering favorite to the boy Buckingham had once been? A boy whose own mother had thrust him into the arms of a lecherous king? 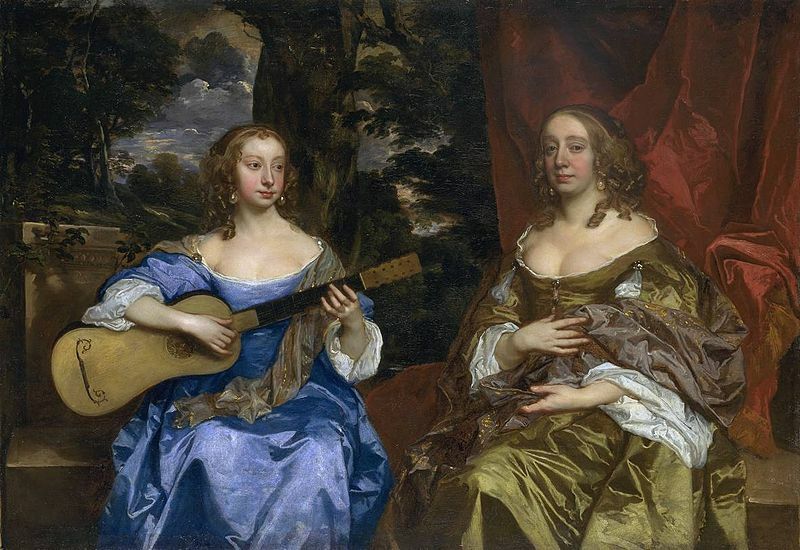 As Buckingham’s duchess grieved, Henrietta Maria seized a chance for a new beginning. She rushed to Charles’s side to comfort him. In the months that followed, she became her husband’s confidant, advisor, his best beloved, filling Buckingham’s place. 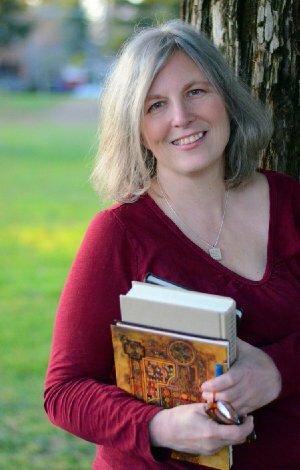 Ella March Chase cannot remember a time she wasn’t imagining living in the past and writing stories about her adventures. 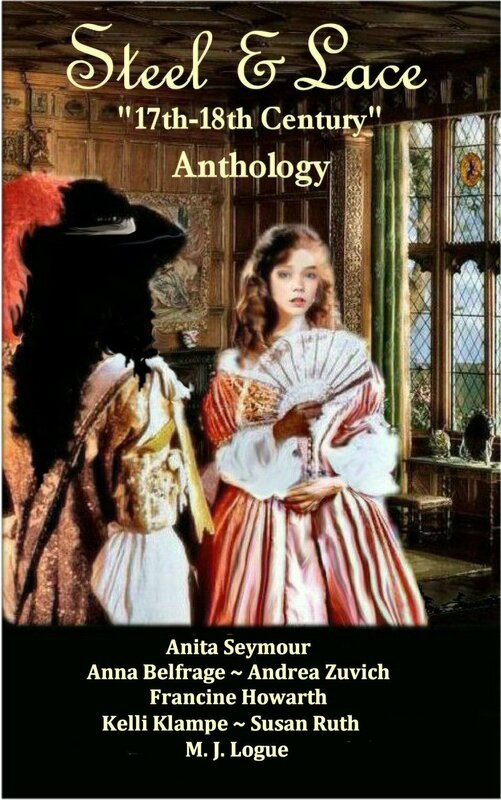 She began her career writing historical romance under the pseudonyms Kimberly Cates and Kimberleigh Caitlin, back titles being re-released as e-books. Ella earned her Bachelor of Arts degree from Augustana College, Rock Island, Illinois. She recently moved to California where her grandchildren are discovering the joys of playing Sir Francis Drake in ships Ella builds out of cardboard boxes. 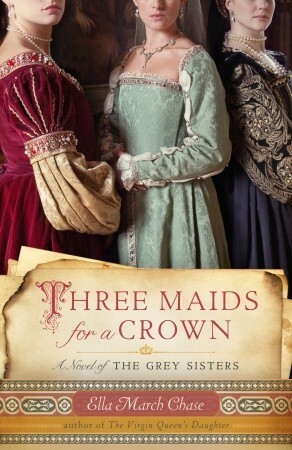 Chase is the author of The Queen’s Dwarf, The Virgin Queen’s Daughter and Three Maids for a Crown, a story of the Grey Sisters. 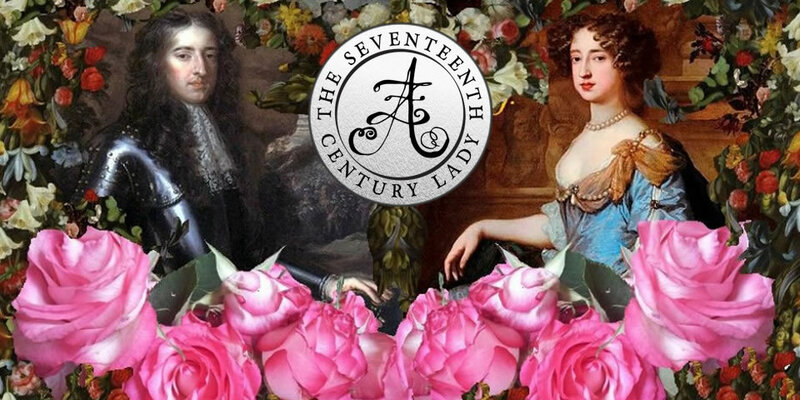 I have recently become interested in the history of the 17th century and I must congratulate you on your interesting and informative website. I enjoyed this article about the marriage of the Duke of Buckingham – plenty of intrigue and scheming there! 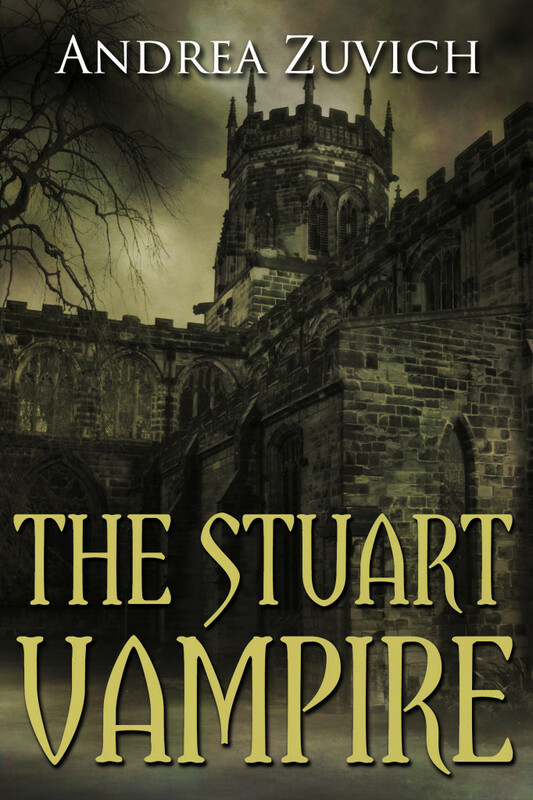 I knew very little of the Duke and prompted by your review of a recently published novel entitled ‘Darling of Kings’ by PJ Womack, which features Buckingham as the central character, I bought a copy a few weeks ago. 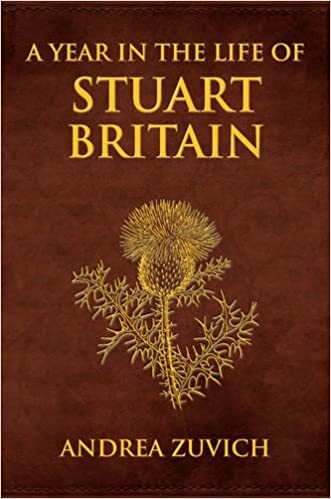 It’s a great book and it also goes into detail about the scurrilous way Buckingham and his mother brought about the marriage. The Tudors definitely hog the limelight and I would love to see the Stuarts portrayed a bit more in print, on TV and in websites like yours. Keep up the good work! Hello Peter! Thank you for your kind words – they’re much appreciated! I am so glad you enjoyed Pamela’s book – I’ll let her know. I am very pleased you are now interested in the 17th-century – it is indeed sadly overlooked, but this year’s films (A Little Chaos, Michiel de Ruyter, and Tulip Fever) are sure to bring about a greater awareness of the richness of the period. We’ll see. Thanks again! Very well researched and written article! Keep up the great work!